We’ve launched our first beta site on our spanking new platform, and by the time you read this others will have migrated over for a thorough shakedown. If it passes muster, your Perfect Patients website will be migrated in the weeks ahead. One of the new features we’re excited about is the first-visit survey. 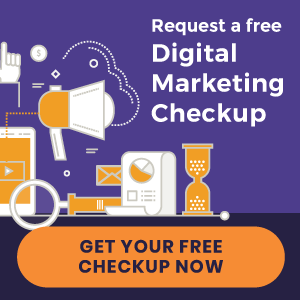 When you and your team add new patients to your website, you’ll have the choice to send the welcome email with or without a link to a special page on your website containing a new patient survey. This will capture fresh feedback from new patients about their first-visit experience in your practice. The survey records their first (and most lasting) observations about your personnel, procedures and overall perceptions about your practice. 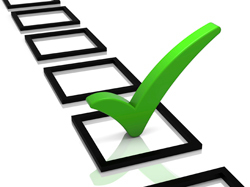 The first visit survey asks seven simple questions, assigning numerical values to each multiple-choice answer. The result is a number between 1 (disappointing) and 10 (extraordinary). While respondents can choose to remain anonymous and surveys like these aren’t without flaws, we expect they’ll provide valuable feedback that you can use to fine-tune the new patient experience, stimulating more new patient referrals.